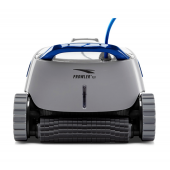 Robotic pool cleaners run on electricity, so you will need a power point close to the pool. 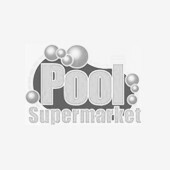 They are the next level of pool cleaners: intelligent, diligent and best of all work completely independently! If you owned one, you wouldn't go back to a suction cleaner. Robotic Pool Cleaners not only look very impressive, but they do a better job and require even less attention. They are also extremely durable, efficient and excellent value for money as they deliver savings on the energy, water and pool chemical bills. There might be a bigger investment at first - when compared to suction cleaners - but the benefits will soon outweight the initial investment.